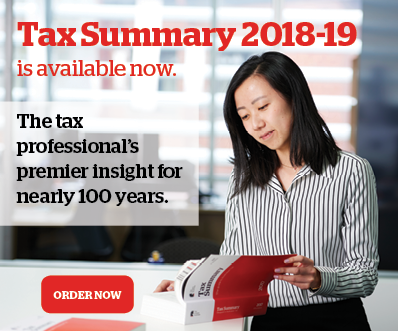 To save practitioners time explaining to clients what they can or can’t include as deductions on their tax returns, the ATO has developed a suite of occupation-specific guides. It says these have been designed to help your clients understand what they can think about including, or what is completely off the table, as work-related expenses. With Tax Time 2017 just around the corner, and clients likely to start making appointments for you to work on their income tax returns in the not-too-distant future, tax practitioners may find the following tools and calculators to be a useful resource to keep bookmarked (or bookmark this page, since they’re all grouped together here).